​We’re very pleased to announce a special addition to this year’s Shock & Gore horror and fantasy festival as we host a rare UK theatrical screening of Escape From Tomorrow, a surreal fantasy from American director Randy Moore filmed covertly at Disney World in Florida. Filmed at Disney World in Florida without the resort’s knowledge, Escape From Tomorrow is a darkly comic nightmare that turns It’s A Small World into a coven of demons and the Epcot Centre into a hive of scientific insanity. It’s a true original which gleefully transforms the happiest place on earth into a sinister world of terrors, and this Shock & Gore showing is one of only a very few theatrical UK screenings. 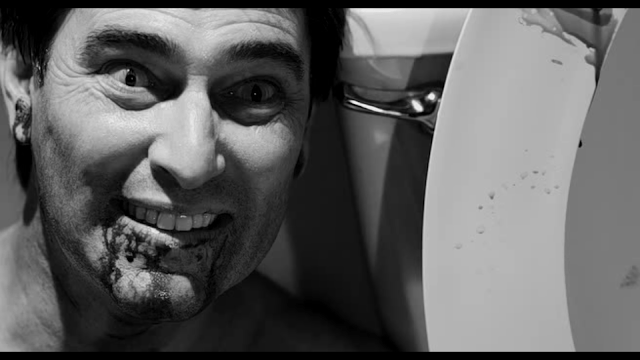 Escape From Tomorrow screens at The Electric Cinema in Birmingham on Saturday 26th July at 5.30pm as part of Shock & Gore 2014, which runs from July 25th to July 31st.